Bed sheets make your bedroom highly wonderful and striking. 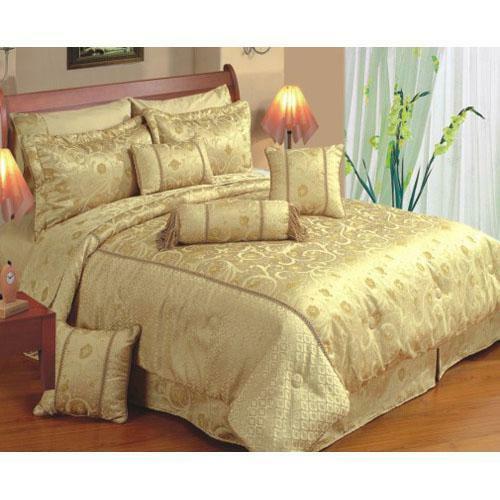 Bed Sets are available in different fabrics such as linen, cotton, satin, silk, jersey, flannel etc. Bedding Sets come in various lovely prints such as checks, stripes, and linings, floral, traditional, and contemporary patterns. Bed sheets provide warmth, insulation and comfort to you. Bed sheets and bed covers are absolutely different. Bed sheet is directly laid on the bed while bed cover is used to cover the bed sheet. The superiority of bed sheets is frequently expressed by thread count. Higher thread count means that bed sheet is soft. Fitted bed sheet has cotton ends and elastic corners which can be stretched over mattress. 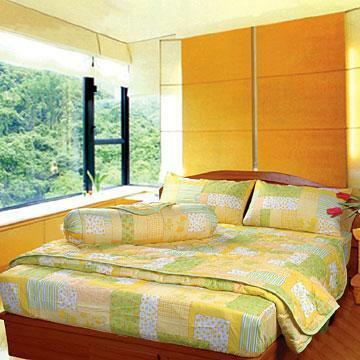 Adjustable bed sheets are made from linen, cotton and polyester blends. Bedding Set are used for adjustable beds. These are the pieces of cloths that are larger than bed. 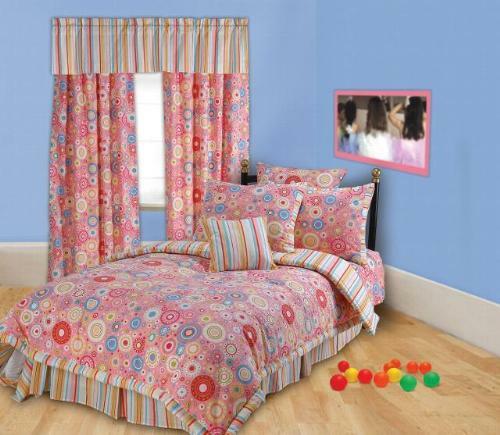 They are available in a single piece and in a combination of bed sheet and pillow covers. 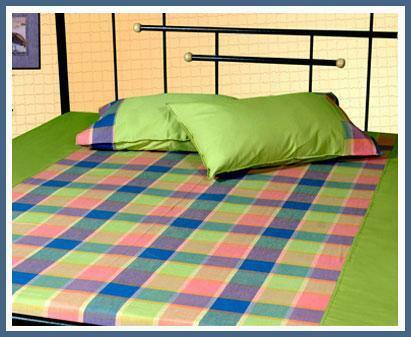 Cotton bed sheets are most popular due to their fine qualities. They are easy to maintain and keep your body cool. They prevent you from feeling sweaty on hot nights. Choose right cotton bed sheet with a high thread count. Satin bed sheets are liked by romantic people. But those Bed Sheets are slippery to a small level. They can be uncomfortable to sleep during hot months. They have light fabric. Silk bed sheets offer a passionate feeling as satin. Silk bed sheets are delicate and they need special care. Flannel bed sheets are the best choice for winter season. Most high quality flannel Bedding sheets are made from wool and cotton blend. Wool gives you warmth while cotton gives soft feeling. 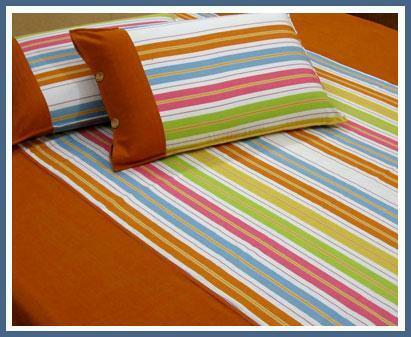 These bed sheets store heat so they are not a suitable choice for warm climates.